Hi Maria! Oh you're so talented with that crochet hook, amazing job! Beautiful! I love working with varigated thread also. Nice Work Maria.. Its very colorful!! Hi Maria, I love the way you use beautiful colours in your crochet. Very pretty and eye catching. It would be great if you could mention the thread and hook size you have used. Maria, this is so lovely! The colors are beautiful! Your even stitches and delicate work are amazing. Thanks for linking up at A New Creation! Beautiful work! Hopping here from "Adorned From Above Blog Hop"
Maria, your doilies are, as usual, beautiful! I always love the wonderful colors you use and I admire your patience with the fine stitches and the time it takes to create using the crochet thread and small hooks. Your work is gorgeous! 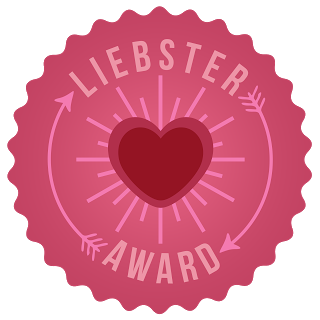 Thanks for nominating me for the Liebster Award. I haven't had a chance to work on it yet, but I am planning to submit some nominees soon. Many blessings to you! Hello Mary! It 'a pleasure to find you among the participants in my linky party. Your work is beautiful, rich in color and very refined.